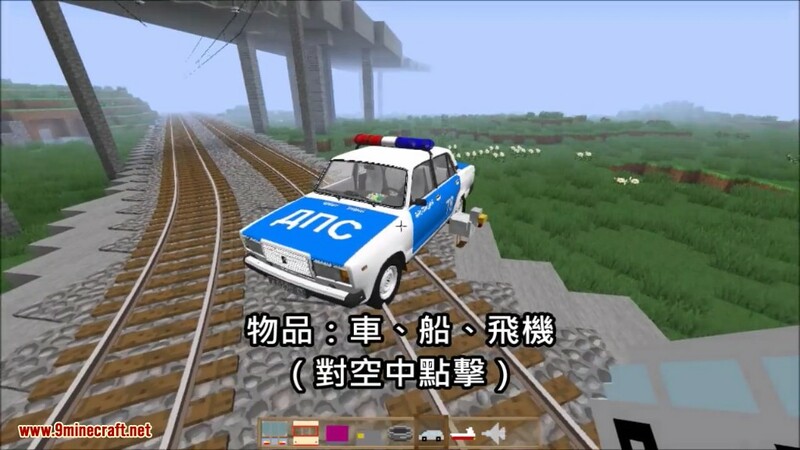 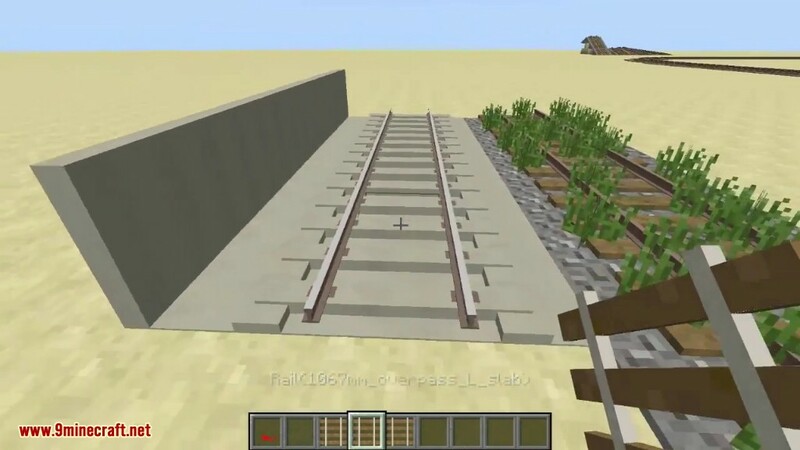 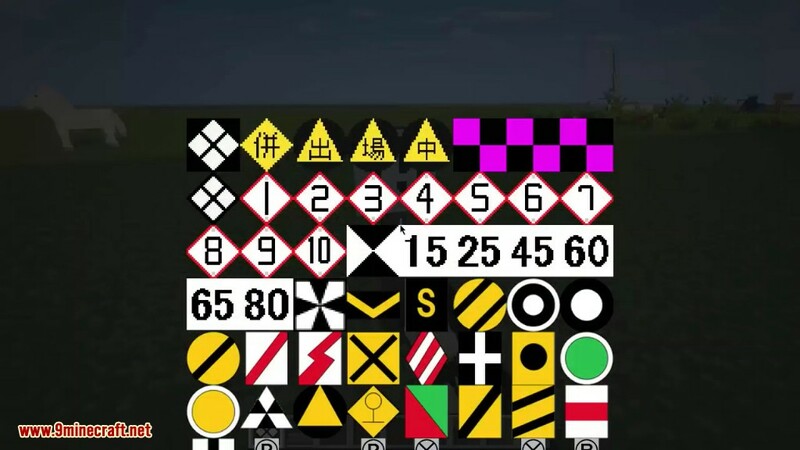 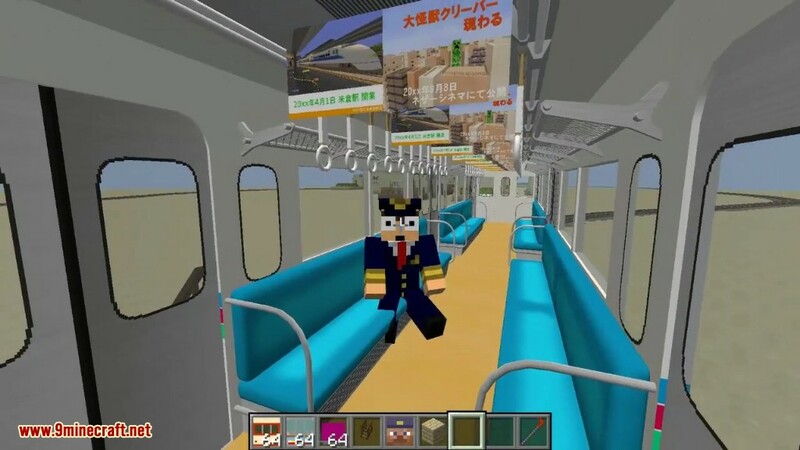 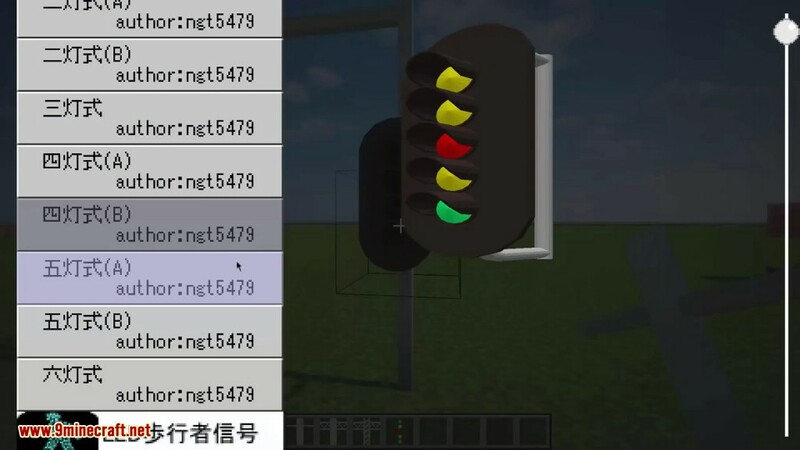 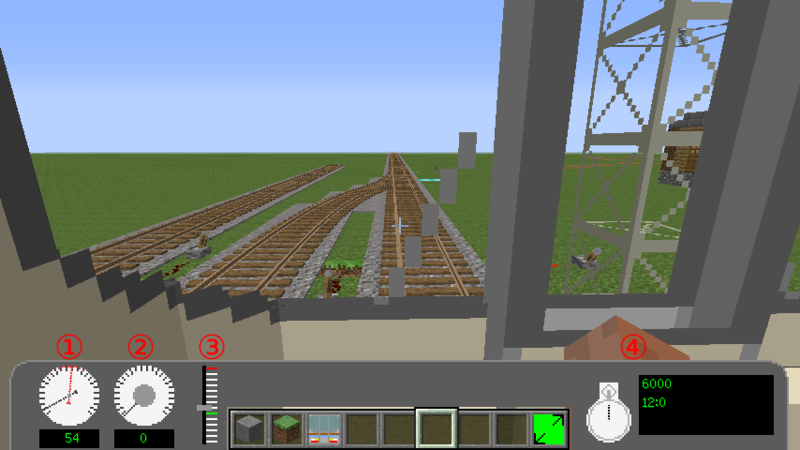 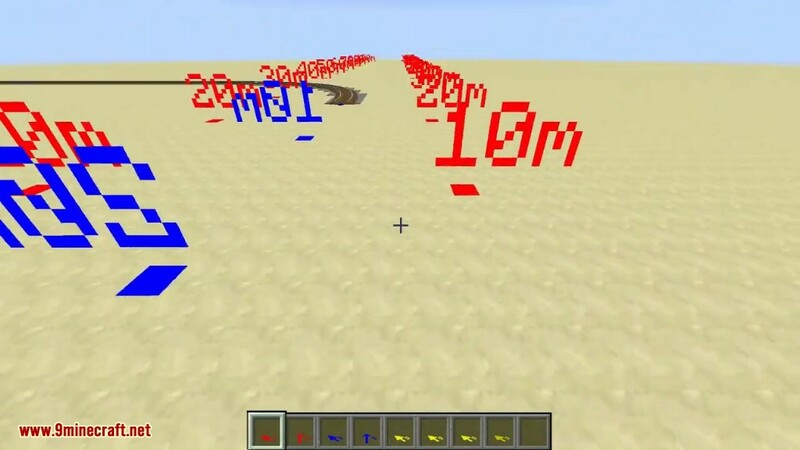 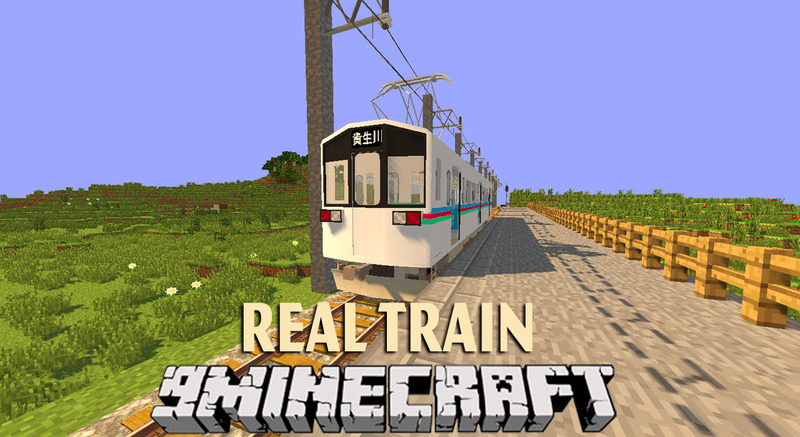 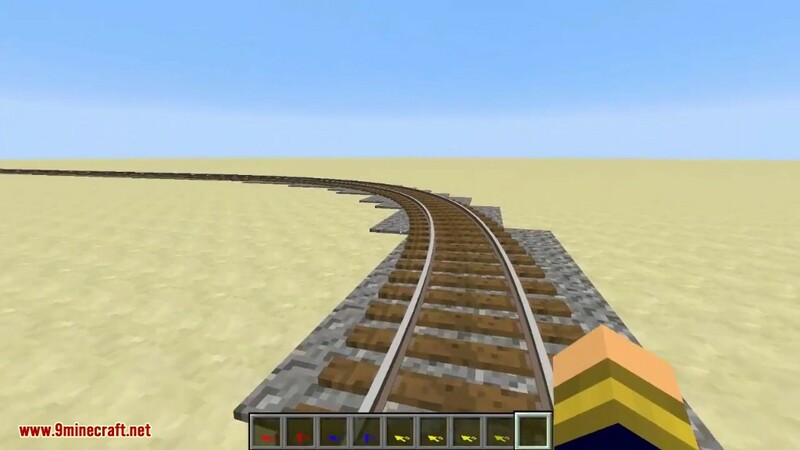 Real Train Mod 1.7.10 adds real Japanese-style railways and trains into your Minecraft world. 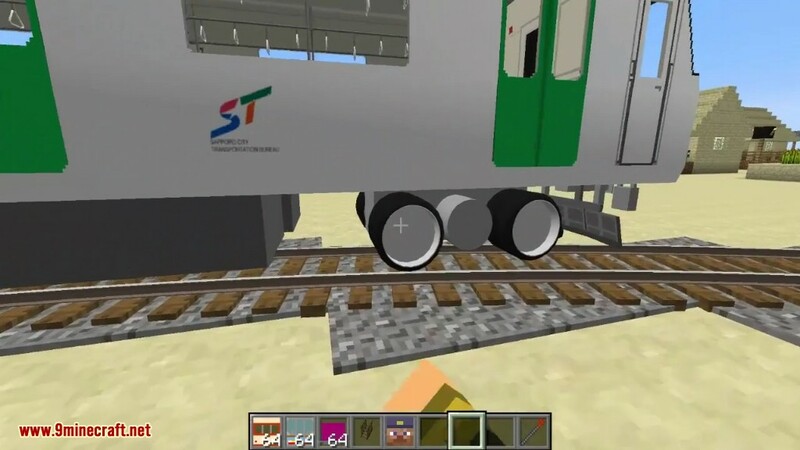 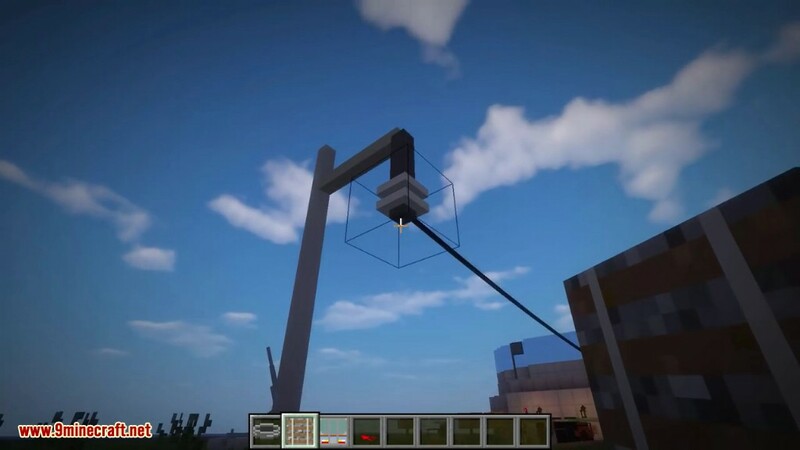 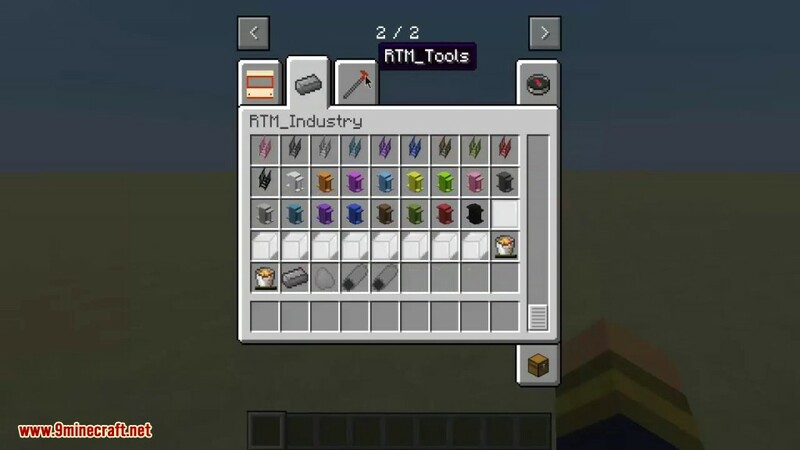 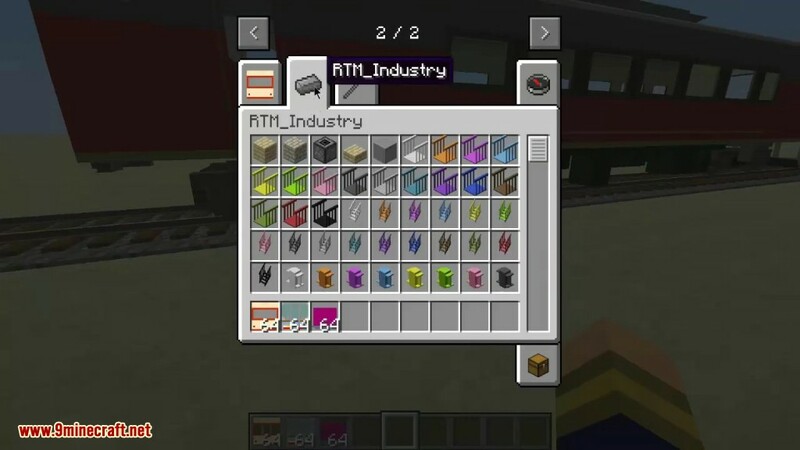 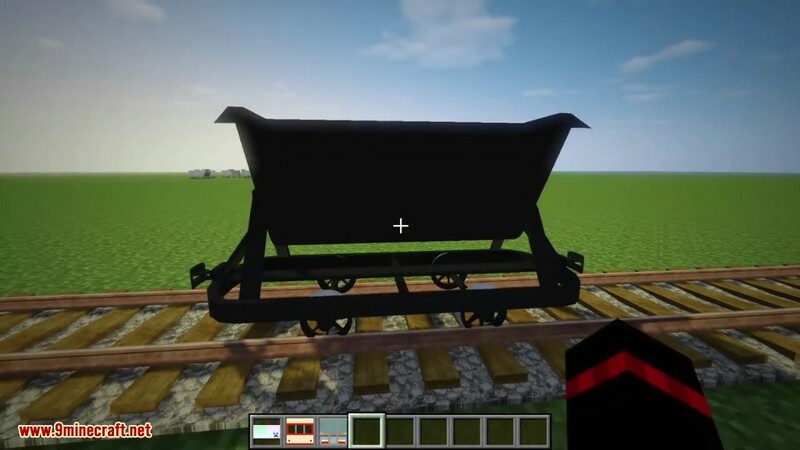 This mod also adds train cars and many other train related items to Minecraft. 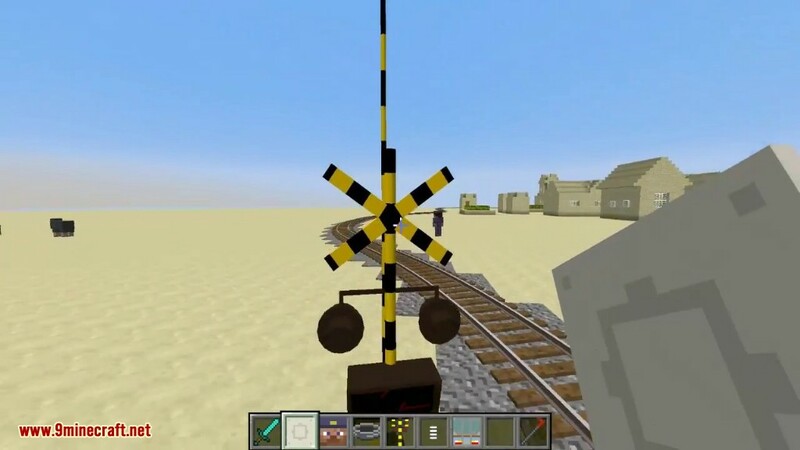 The best train mod with realistic looking trains and an awesome track playing system. 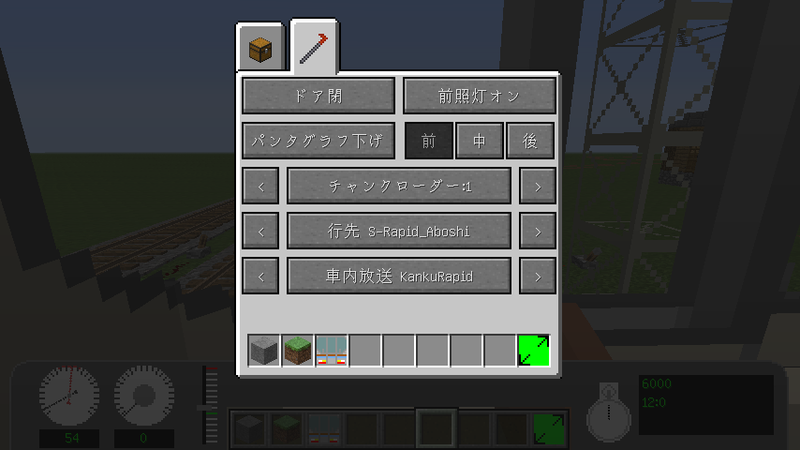 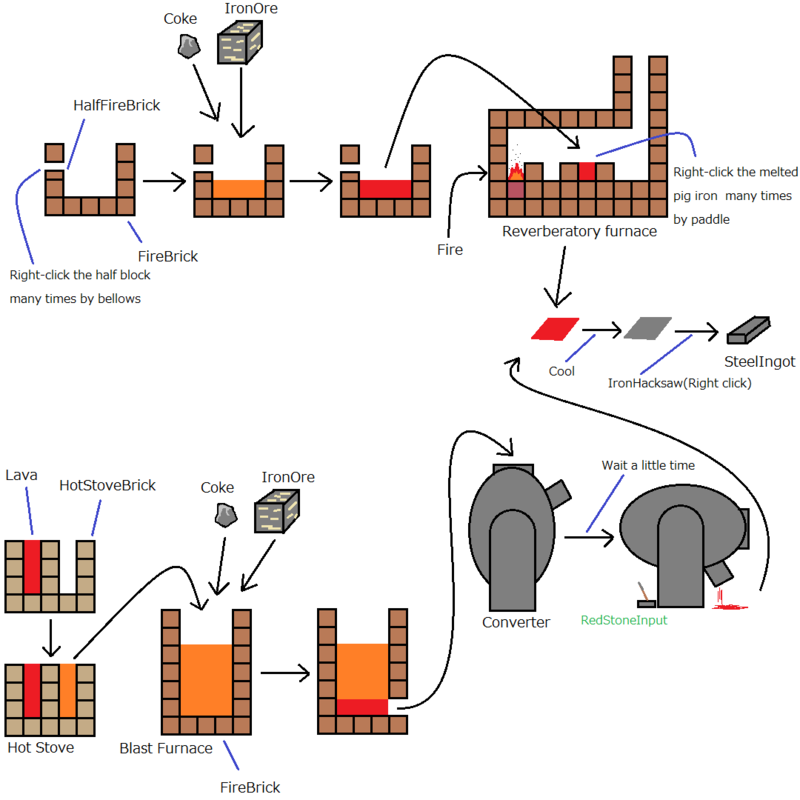 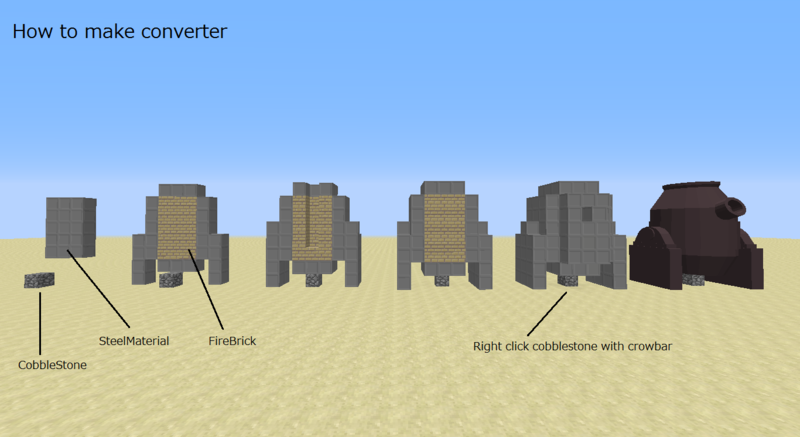 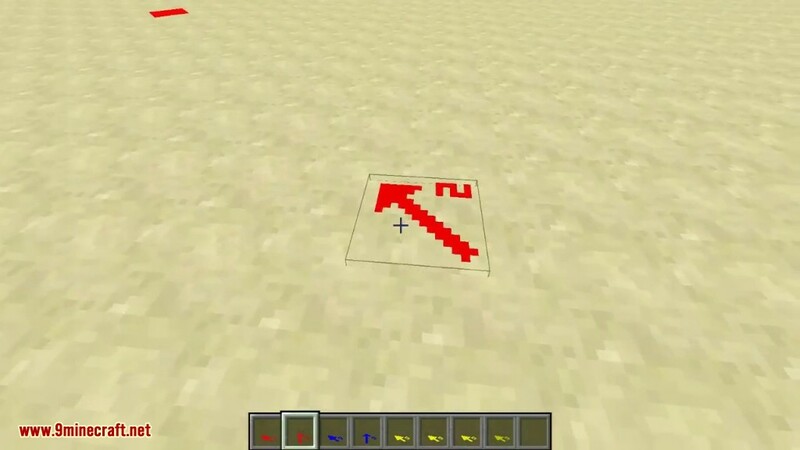 Make sure you have already installed Minecraft Forge and NGTLib.